One of the cool things about electric bikes is that couples can ride together easily, whereas with traditional bikes that would not work so well if one was a stronger rider than the other. 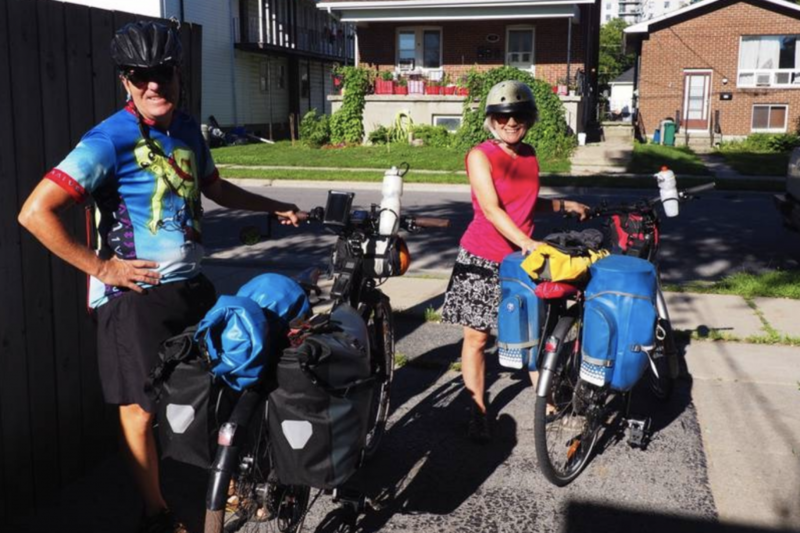 This couple does e-bike camping and ride long distances together. Check out their story here.